Recently updated second floor, 2bedroom apartment. 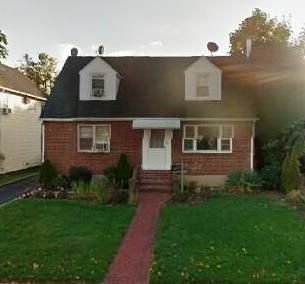 Walking distance to the LIRR and main shopping/dining district. Also located in Lynbrook's award winning school district. Available immediately.